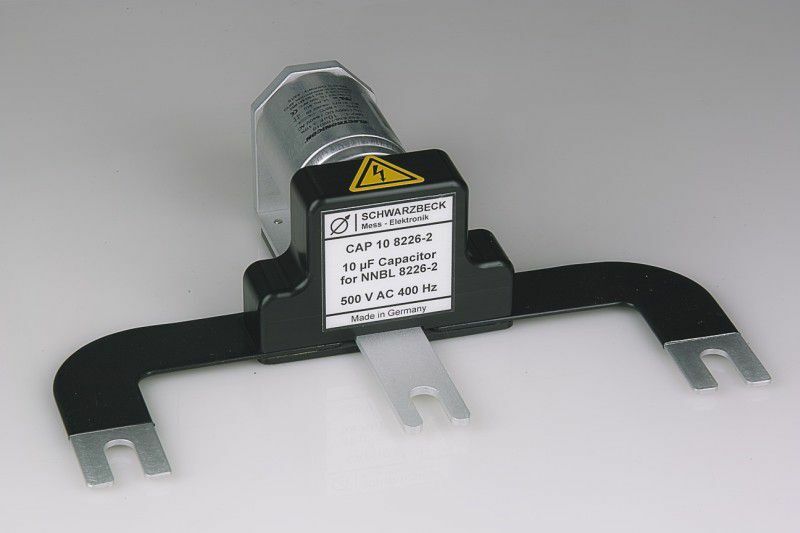 The measurement mode switch CMDM 8700 expands the measurement possibilities of two V-LISN to T- and Delta-LISNs for the profound analysis of interference emissions. The HVSE 8600 Shielded Enclosure (Shielding Box) was designed to increase the shielding effectiveness of automotive LISN significantly, which is neccessary for measurements of electric- or hybrid vehicles. Further Information about the application of the shielded enclosure can be found in CISPR 25 Ed. 4 or e.g. in the manufacturer specific standard BMW GS 95025-1. CEKON CEE three- phase current connector plug jack 16 A and 32 A. 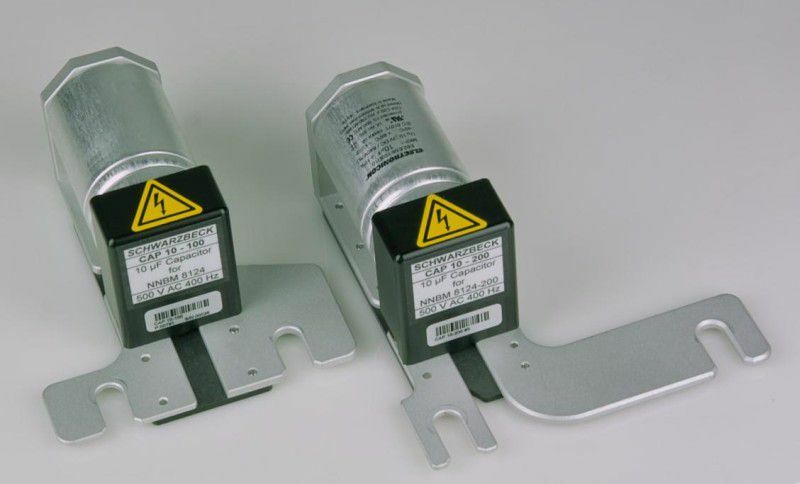 To be compliant to the standards DEF STAN 59, DO 160 or MIL 461F ( Method CS 101-4; CS106-3) a 10 μF capacitor like the CAP 10 has to be connected to the mains connectors of the LISN.